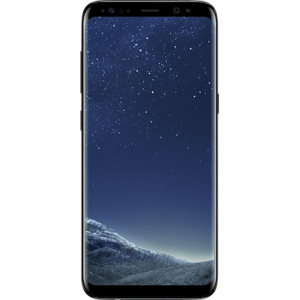 The Samsung Galaxy S8 will likely be released soon and definitely, will have loads of the latest features including No home button, read fingerprint scanner, higher resolution screen, Artificial intelligence assistance and much more features. Unlocking the new Samsung Galaxy S8 with QuickPhoneUnlock is really easy. We could even unlock devices your carrier will not unlock or ask you for $50.00. Our service we guarantee the best price and fast turnaround with a lifetime guarantee and support for unlocking your device. We make use of official factory unlocking technique to unlock your Samsung Galaxy S8.